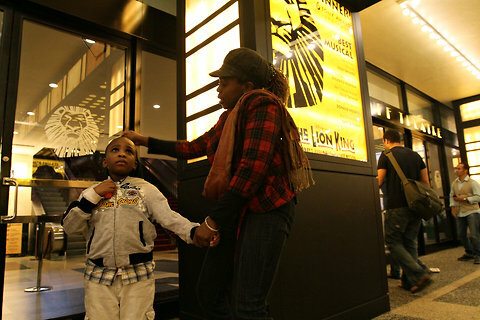 Last Sunday, The Lion King on Broadway did a special performance for children with autism and their families. Sounds were toned down, light cues muted and the theatre even had quiet areas in the lobby to provide refuge for kids who needed a break from the show. What a great way to make Broadway inclusive! Hopefully more of these events get offered. To read more about the positive experience of these families who attended the show, here's the article from NY Times.